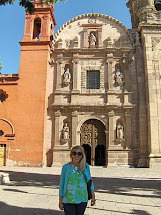 Natalia and Alexia participate in so many amazing summer opportunities that often leave me with an empty nest. On Monday, I watched a dance showcase representing days of intensive practice and hard work with the poms team from the high school they will attend next year. The camp, held on a college campus, provided a glimpse of college life in the dorms and dining hall. The girls told me that after the technique classes and drills, they practiced their routines until the wee hours of the morning. After the evaluations, we celebrated their successes and perseverance. 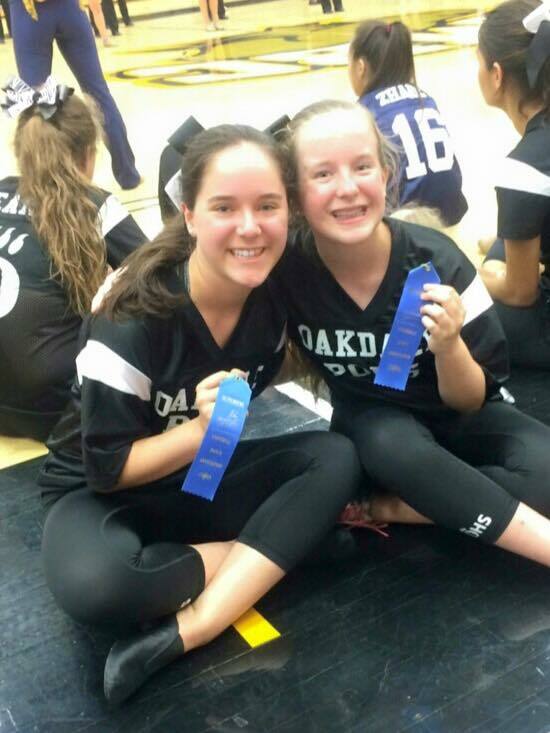 Both girls earned blue ribbons in all 3 evaluations, which is the highest score they can receive. The team received an invitation to perform in the Citrus Bowl pre-game show as well as a bid to the national competition! Natalia sparkles wherever she goes; the other teams presented her with a type of "Miss Congeniality" award for her kindness and willingness to help others. I am so proud of them. I snapped this quick picture of them after the last evaluation, but they said, "Mom, you should take another picture with all of our ribbons!" At six in the morning today the girls departed with a group of 24 youth and pastors from our church for a trip to Detroit. They're looking forward to this experience, but I'm not quite sure that they realize how much they will learn and grow from it. With work gloves packed, they're ready to work and serve others. I prepared a little goodie bag with breakfast in a brown paper bag decorated with Lilly stickers for the girls to enjoy on the road. 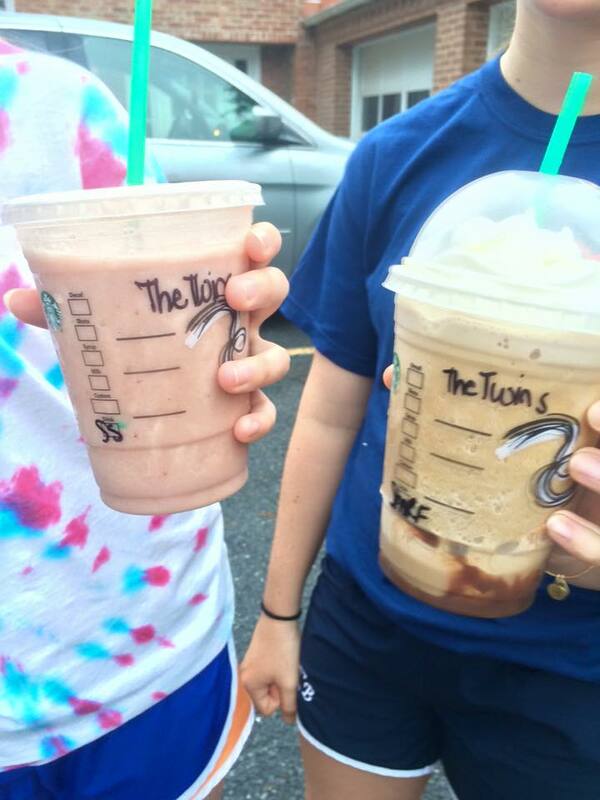 Of course, they also started their day with some treats from Starbucks. I'm keeping busy this week while the girls travel. Among other things, I plan to pamper myself at the spa, participate in a paint night, and catch up on some reading. Of course, shopping is also on the agenda. Even though it's only July, I'm already making my lists and checking them twice. Amazon Prime Day is a fabulous way to get a jump start on holiday shopping or stock up on gifts for later in the year. I've picked up a few things and see quite a few interesting deals. If you're not a prime member, don't worry! You can sign up for a 30 day free trial. Simply cancel the membership before the end of the 30 days to avoid charges. 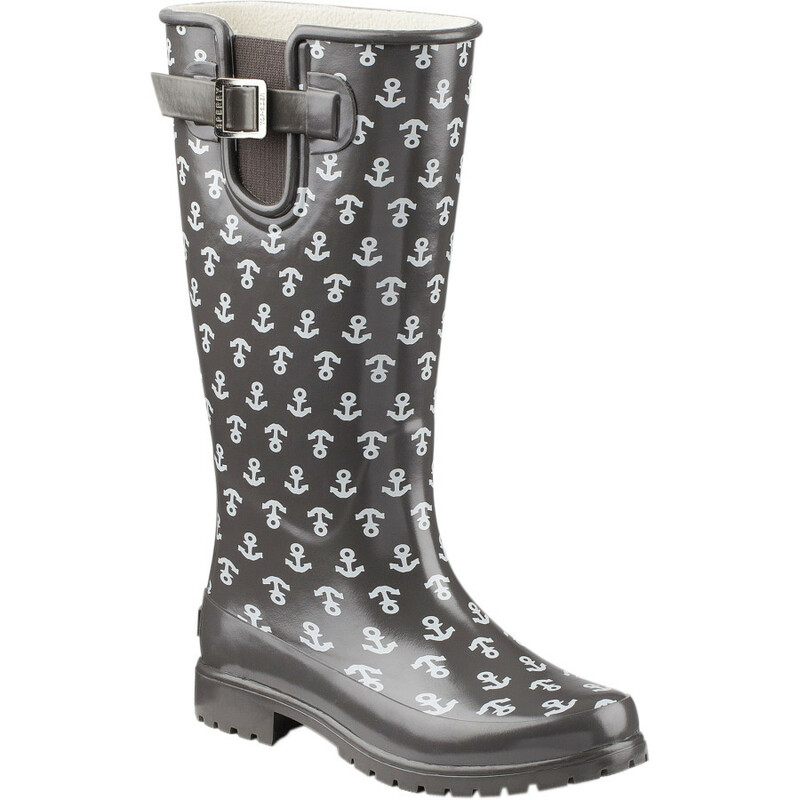 These rainboots with an anchor motif are a steal because you take 30% off the already reduced price of $47! 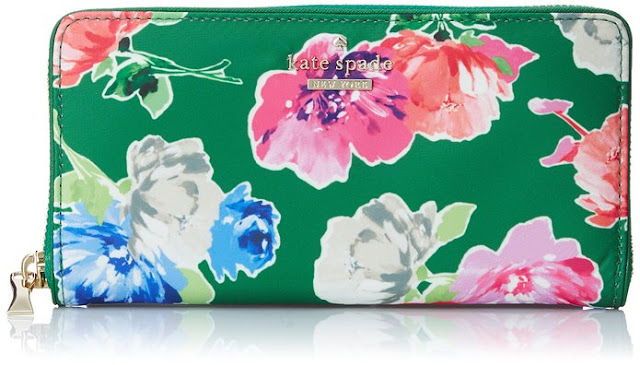 With 30% off the sale price, this Kate Spade wallet is $100 off the original retail price! 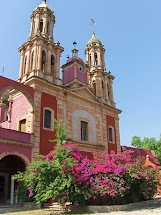 That's amazing! My daughters love necklaces and earrings from Dogeared. 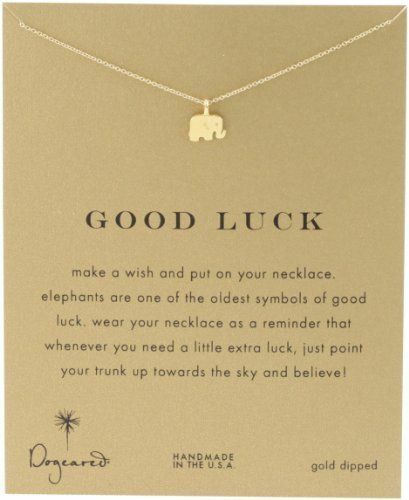 This good luck elephant pendant is especially cute! I'm still debating whether or not I want to add a pair of Frye boots to the mix. At 30% off retail or more, it's a great deal for the fall and winter. What did you find on Amazon today?